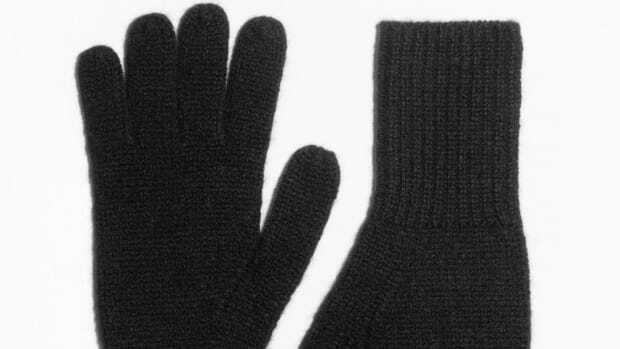 It's hard to imagine a cozier undergarment. How Truly 'Responsible' Is Your Responsible Cashmere? The sustainable, ethical cashmere marketplace may have a bit of a transparency problem. 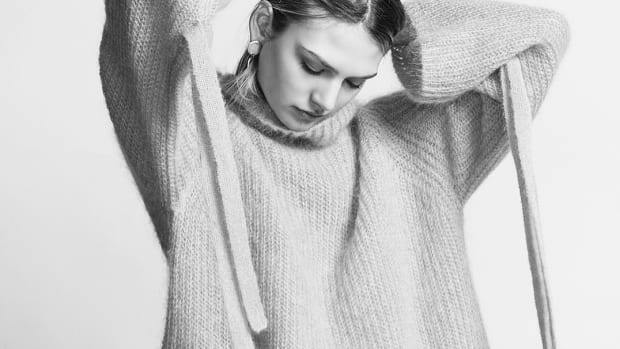 Cozy up to these sustainable sweater brands this winter. ICYMI: Erdem x H&M, Chunky Sneakers & Is It Time for a New Winter Coat? For every climate and budget. How can you possibly make an ad campaign starring Chloë Sevigny even cooler? By bringing on Purple Diary editor Olivier Zahm and Ryan McGinley, for starters. Yep, it's the ultimate cool kid trifecta--and Uniqlo made good use of it for its fall 2013 campaign. An Upswing in the Bad Economy?